And there you have it. 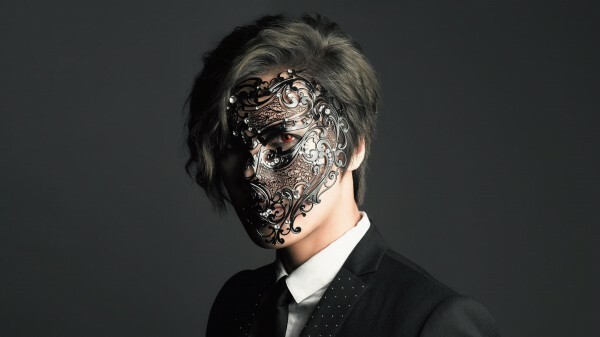 Jung Min no longer will just sit back and wait, but took an action of suing CNr Media with an amount of $180,000. He worked hard for it, so he deserves to get what he earned for. We are all behind you Jung Min. SS501‘s Park Jung Min has filed a lawsuit towards his former label for 200,000,000 KRW (approximately $180,000 USD). Park Jun Min’s provisional disposition to terminate the validity of his contract with CNr Media was approved by the Seoul Central District Court back in July. 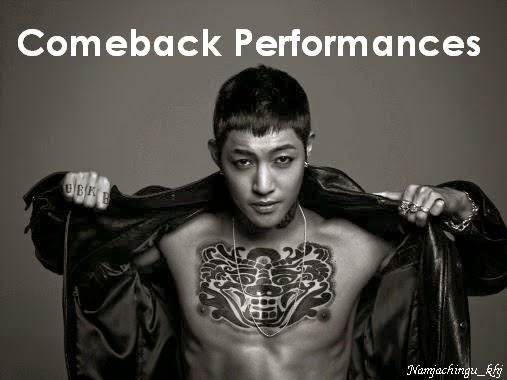 He is currently preparing for his Korean comeback.